Jeff Rose, Antonio Gonzalez and Jordy Asher. 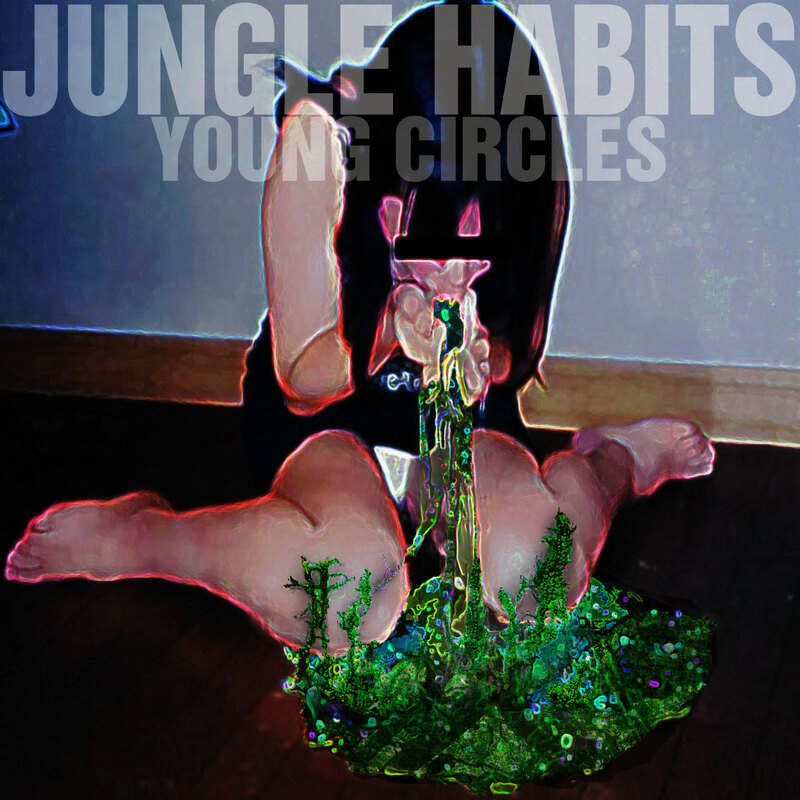 These high school buddies from Miami and that now a young indie trio called Young Circles took awhile to get here to surprise us. They started out as Blond Fuzz, a garage rock band in South Florida where over three years they won a small following. This apparently it became less interesting so they scrapped this project and were interested by more experimental and electronic psychodelic beats. 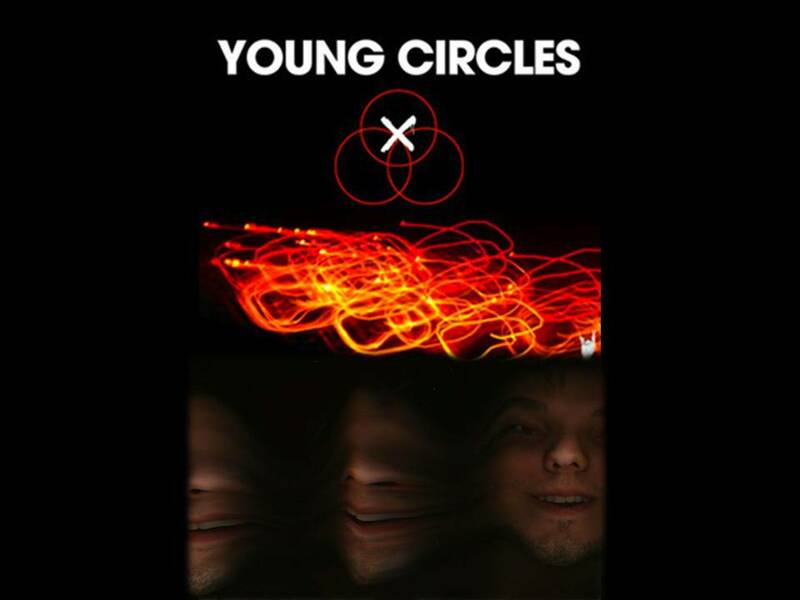 When you’re listening Young Circles you will see that his musical expression not be narrow to anything specific, only will wonder what kind of noises you’re hearing and why you like them so much. Raw, addictive, powerful, and full of energy, this only announces the arrival of a band to be reckoned , with truly creative music. 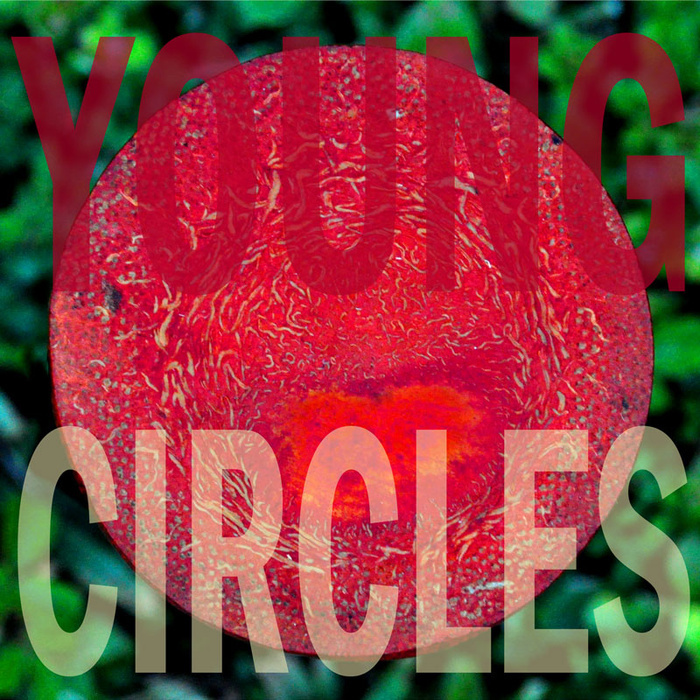 To know that this is , only you will have listen to them, go find a few links below ….